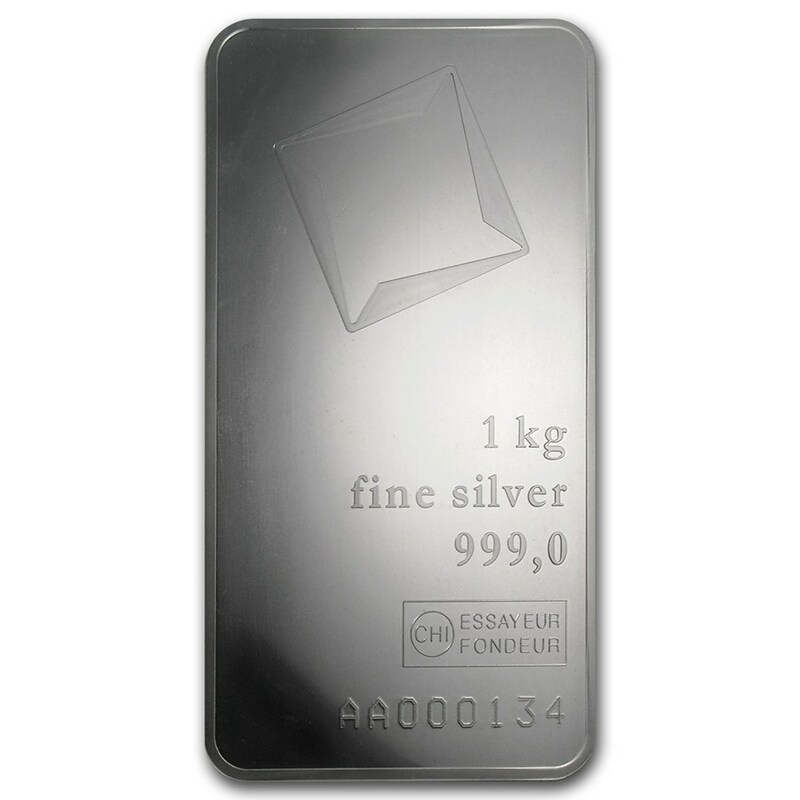 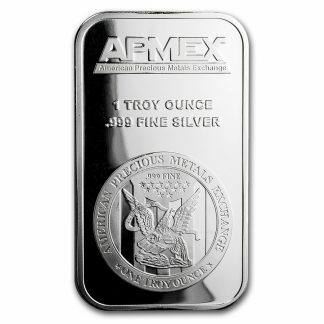 These kilo Silver bars are simply elegant with a modern design and mirrorlike finish. 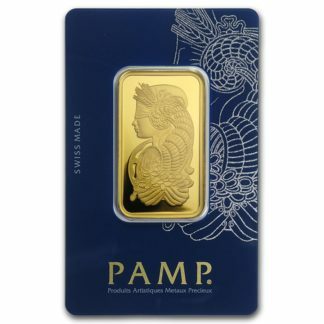 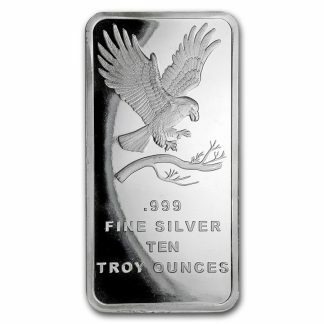 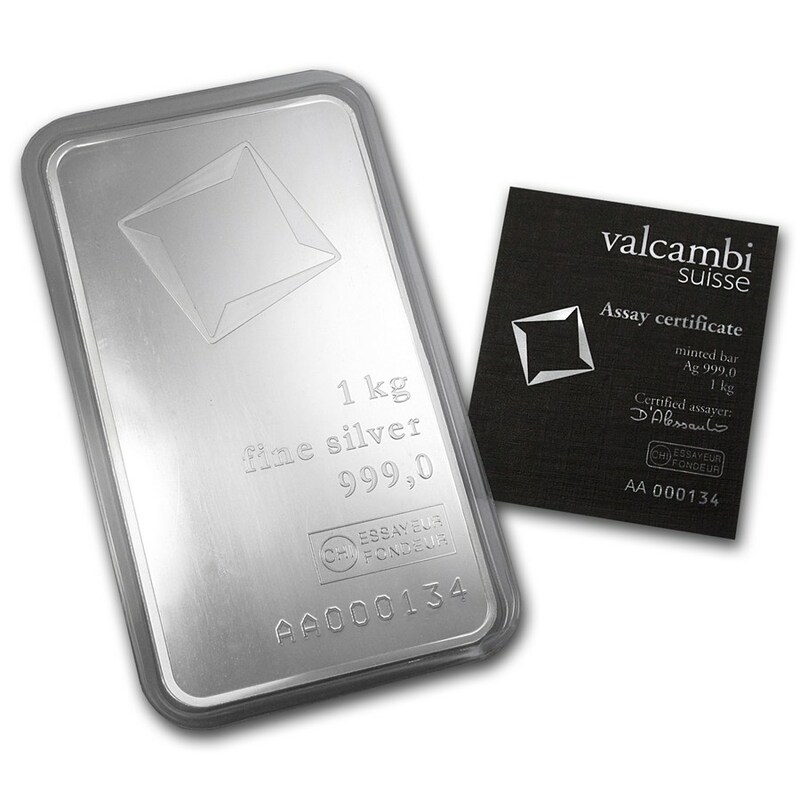 These larger Valcambi Silver bars are a popular way to add Silver bullion to any investment portfolio. 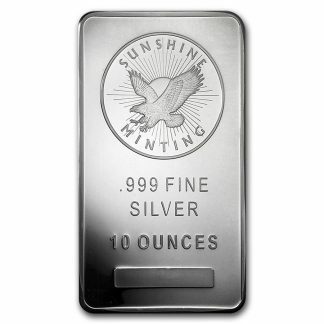 Bars come sealed in plastic to protect their finish and design. 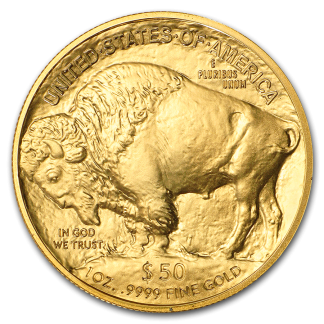 Also will include an assay card. 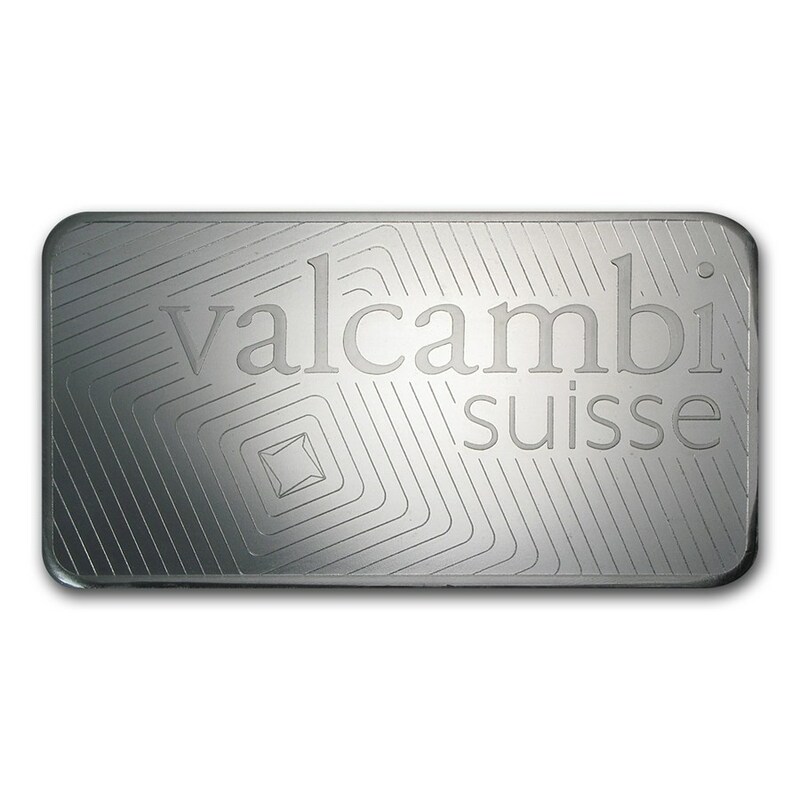 Obverse: Shows the Valcambi tilted square logo as well the weight and purity, with an individual serial number for added security. Reverse: Displays ‘Valcambi Suisse’ above a nice textured look of expanding squares. 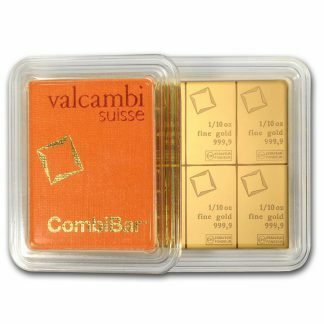 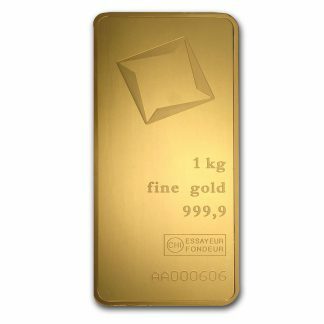 Made of exquisite quality, these .999 fine Silver bars are produced by Valcambi, whose origins go back more than 50 years in Switzerland.